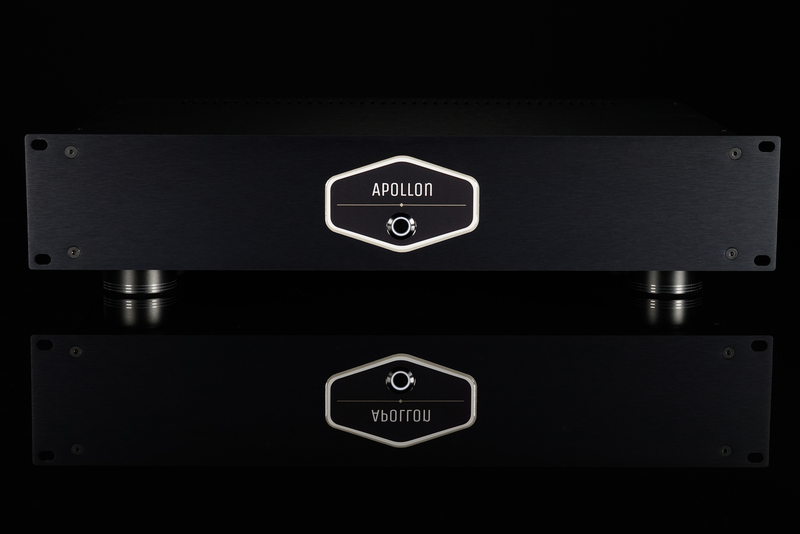 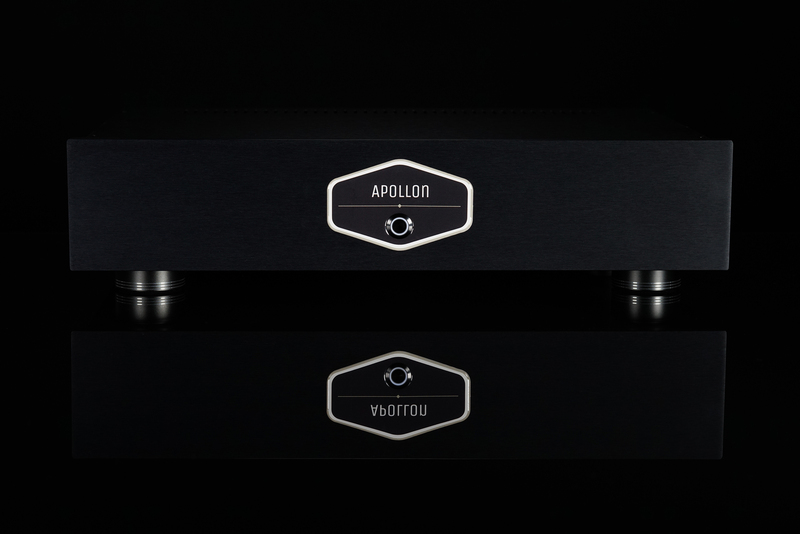 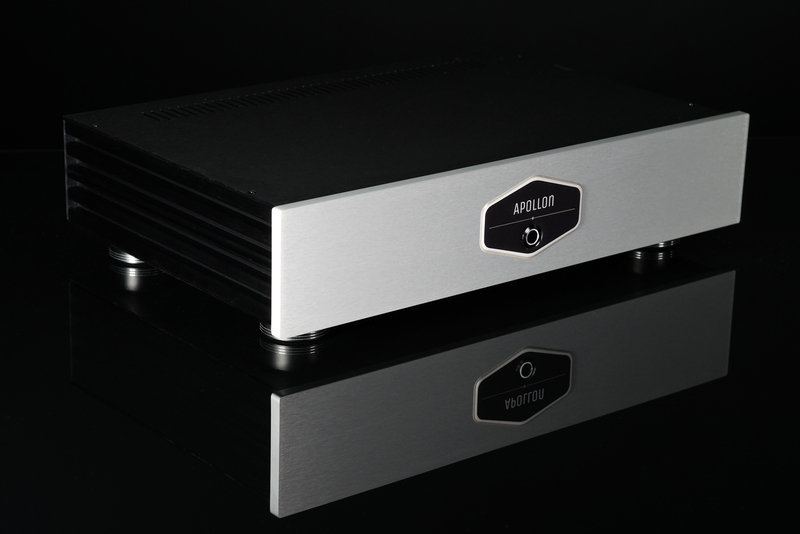 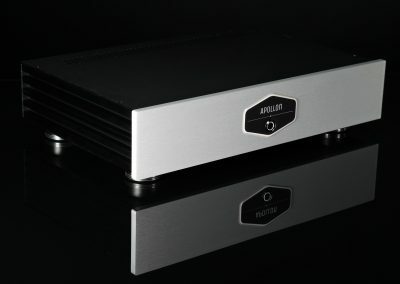 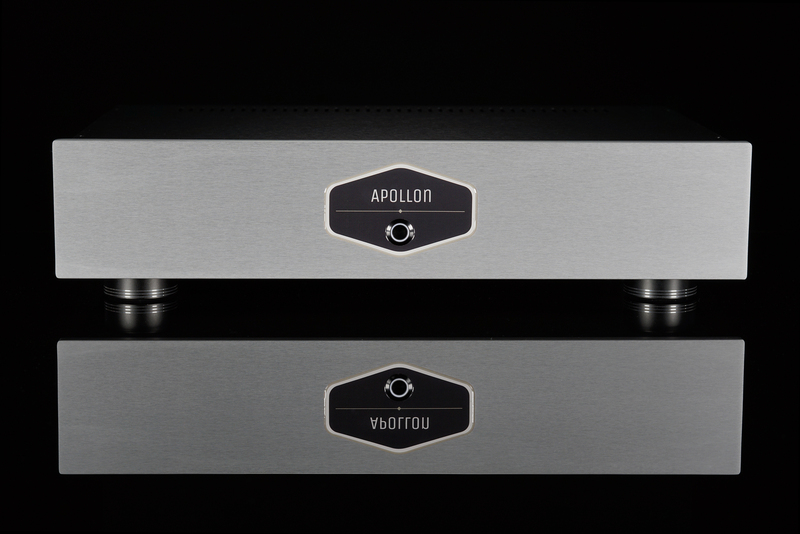 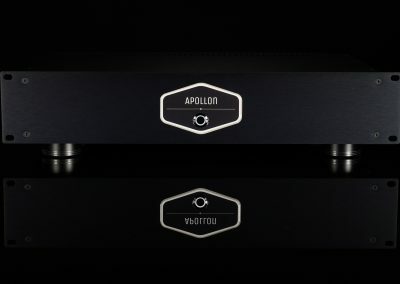 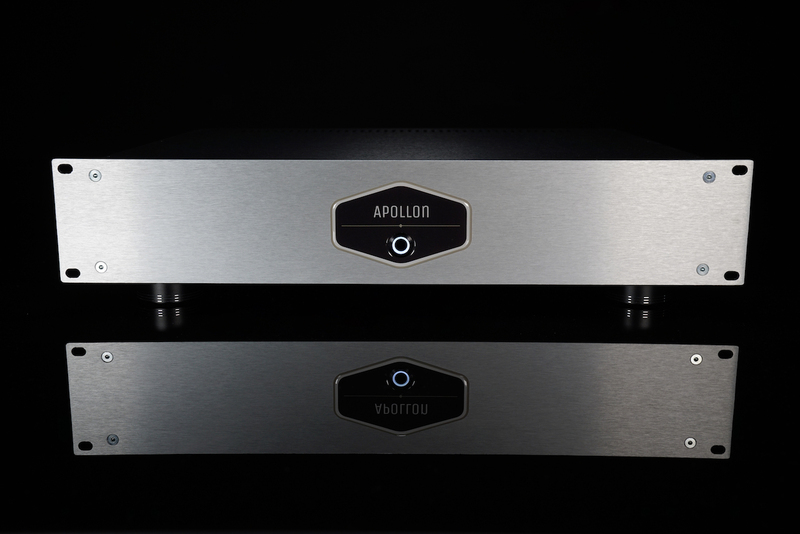 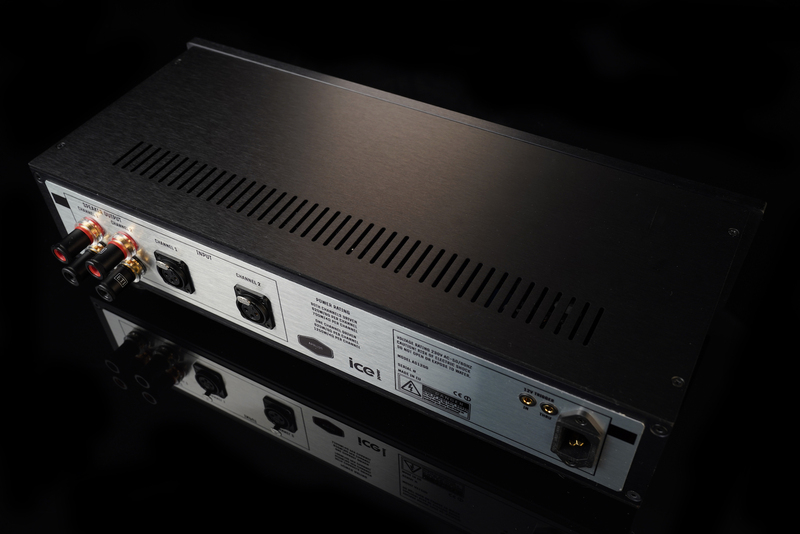 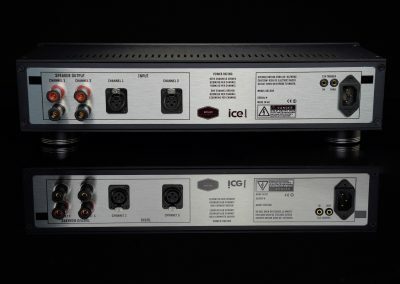 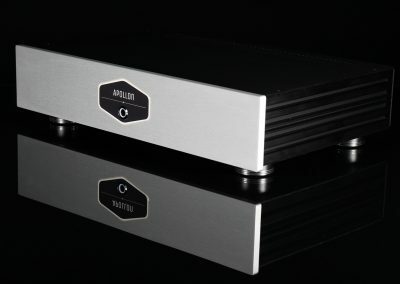 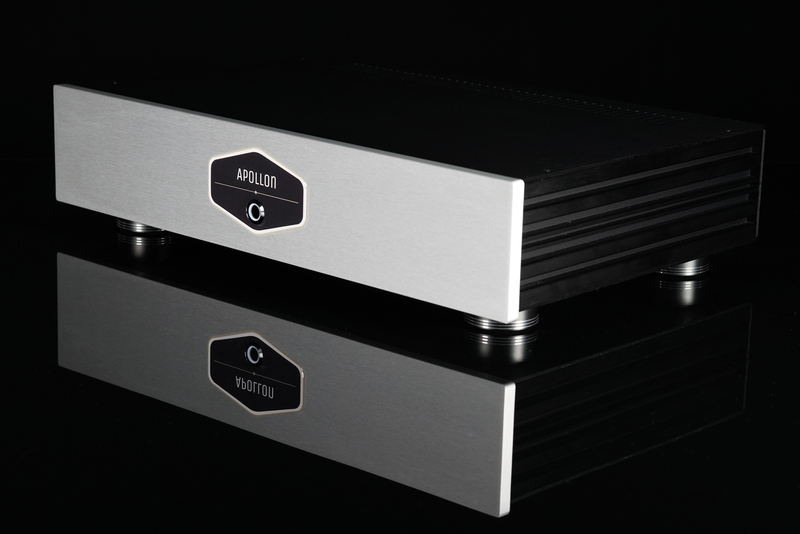 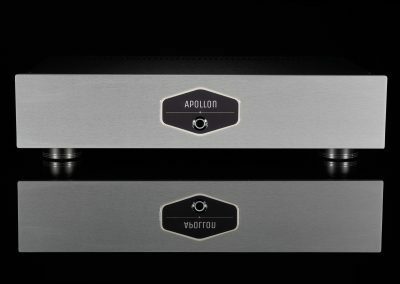 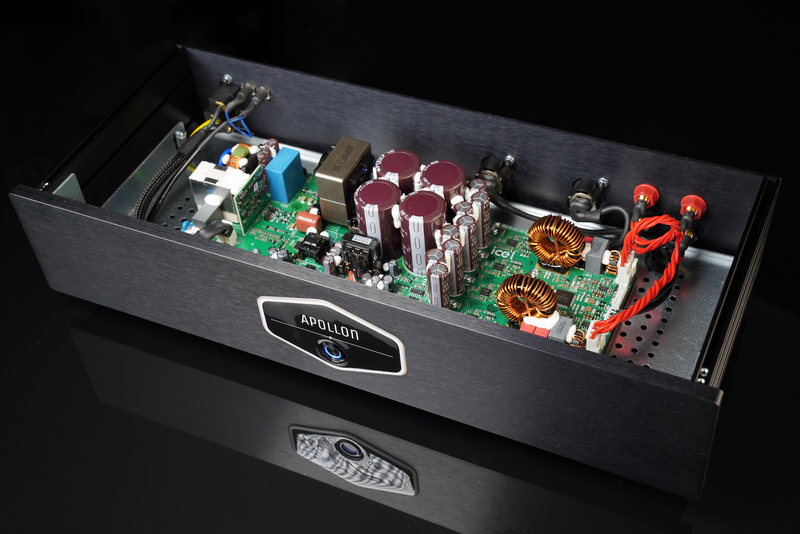 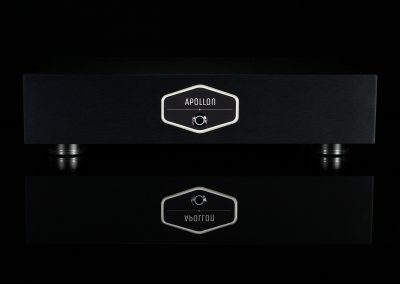 The Apollon Audio Stereo AS1200 Amplifier with ICEpower 1200AS2 module delivers 700W per channel at 4 ohm when both channels are driven at the same time or 1200W per channel at 4 ohm when only one channel is driven, thus delivering power for the most demanding studio, PA or audiophile speakers with amazing clarity and brutal honest linear sound. 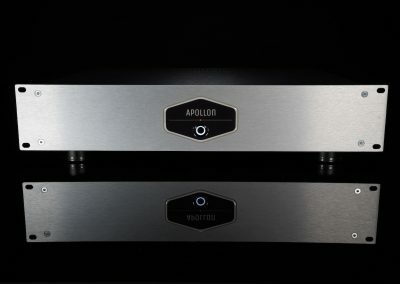 The amplifier comes standard with ETI Research BP-20C binding posts, Neotech UP-OCC 13AWG Solid Copper Speaker output wire, Neutrik gold plated XLR connectors and Furutech Gold Plated FI-06 pure copper mains input socket without EMI filters and 12V Trigger input with passthrough (optional). 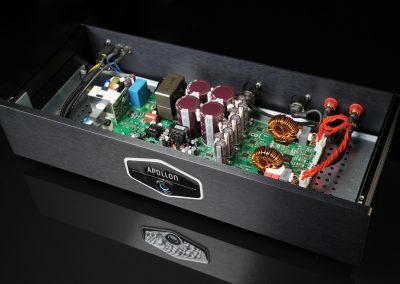 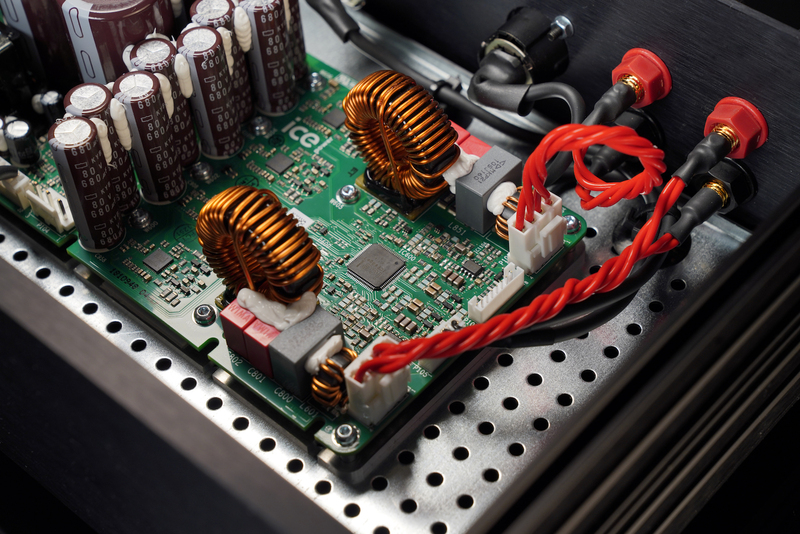 *** IMPORTANT NOTE *** The Amplifier is capable of delivering 1200W @ 8ohm when driving only one channel. 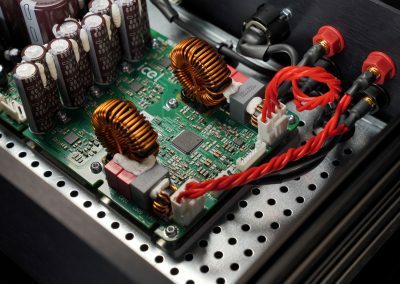 As many people assume, that they get two channels with 1200W power we want to clear up this misconception, so that you will not be dissapointed when you receive the amplifier. 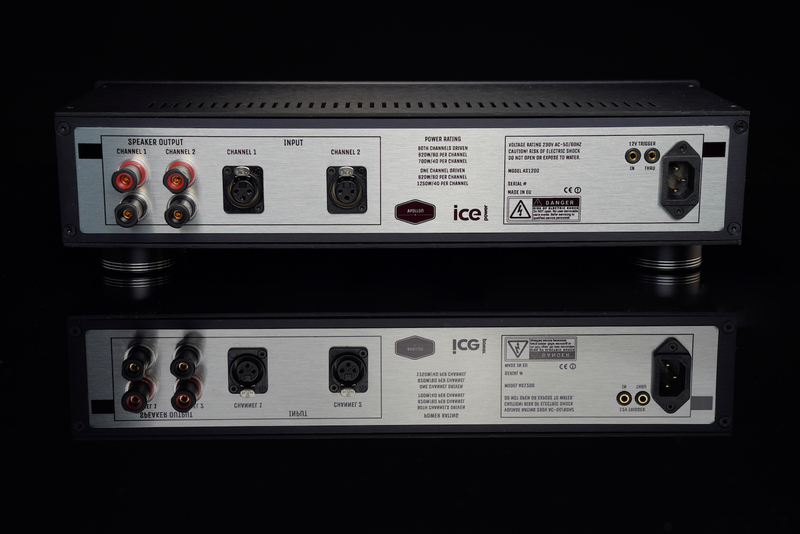 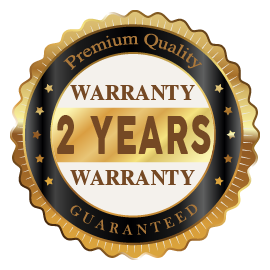 For more info please refer directly to the ICEPOWER 1200AS2 Datasheet, that you can access here.